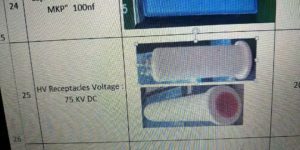 Home › Blog › Are our high voltage cable connectors suitable for you? 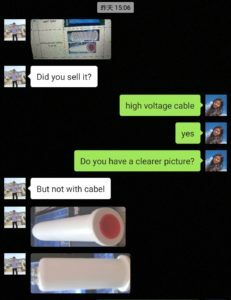 I looked at the picture and sent a picture of Newheek’s high-voltage cable connector. The customer said ‘Yes, is it, How about price?’ I quoted the customer a lower price because he had asked us about NNewheek’s influence enhancer. 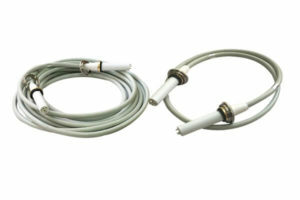 The customer is worried that our size is not suitable, I told him “Don’t worry.” We can customize the connector according to the customer’s needs. 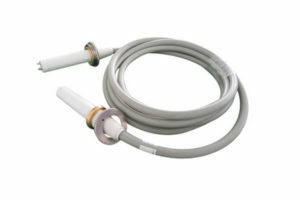 Next, let me introduce Newheek’s high voltage cable for everyone. If you want to know more about high voltage cable, please consult our customer service. How to get our high voltage cable connectors and sockets’ quotation?